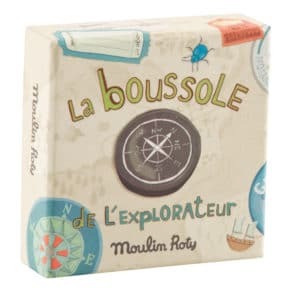 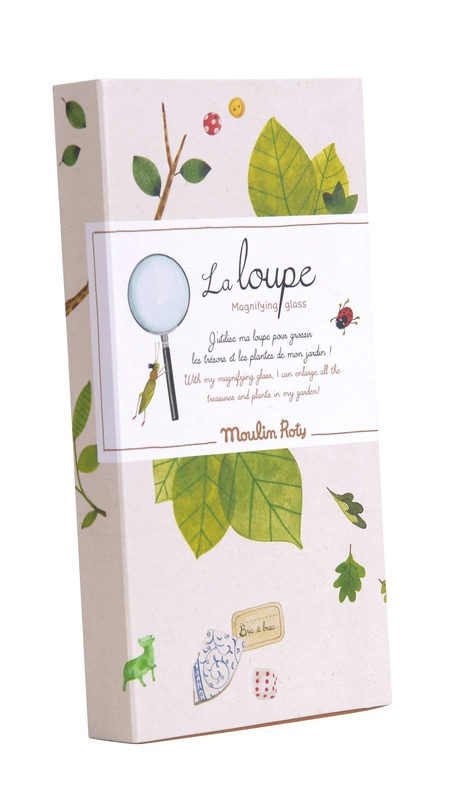 New to the Le Jardin range by Moulin Roty is the magnifying glass. 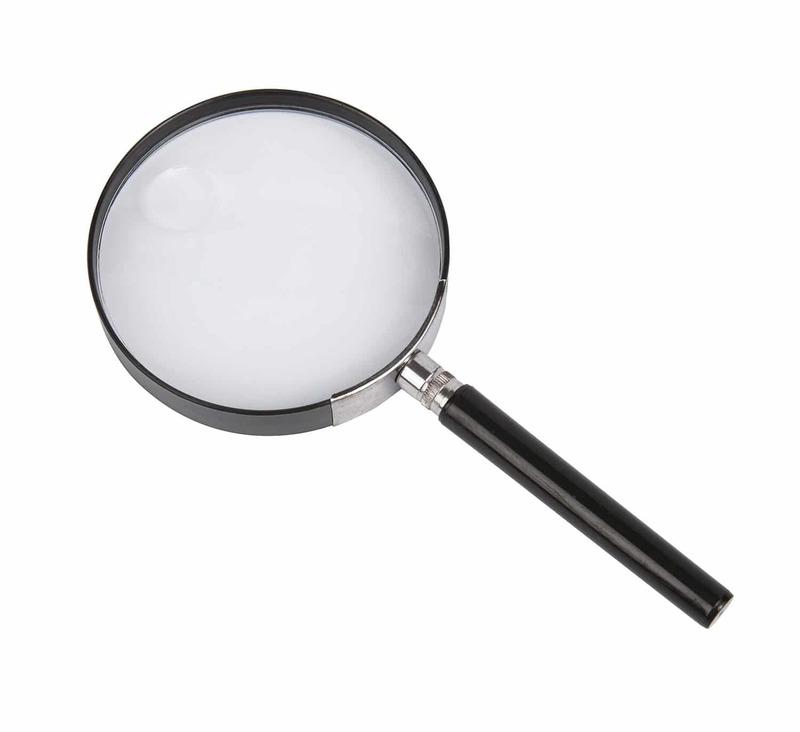 Presented in a lovely gift box that is decorated in delightful garden imagery, the magnifying glass has a nice big face (10 cm diameter) for viewing. 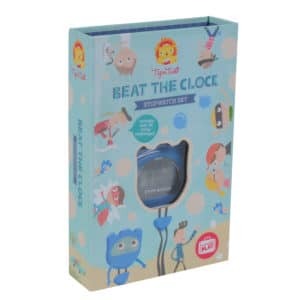 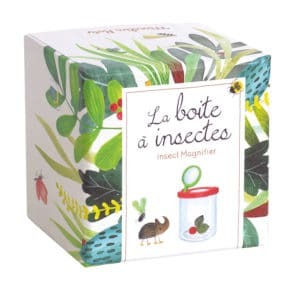 An ideal gift for any little outdoor explorer to get up close to some of natures tiniest wonders. 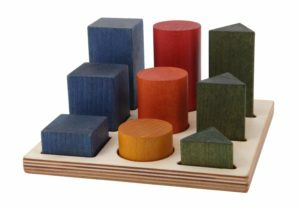 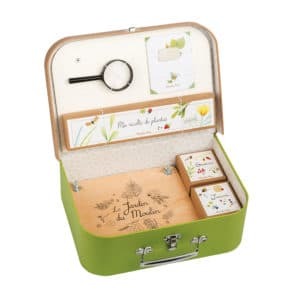 Le Jardin is a nature and garden range and also includes items such as binoculars, a magnifying insect jar, explorers case, compass, flower press and the beautiful botanist case.